And what is the number one reason you recommend the book? 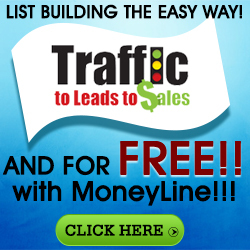 In addition, as promised, we created a top ten! But before we jump into those book recommendations, if you aren’t yet a SPI Book Club member, I’d encourage you to sign up. It’s free, you get a new book recommendation each month, you benefit from regular discounts on books or special giveaways from some of my favorite authors, and most of all it’s loads of fun! 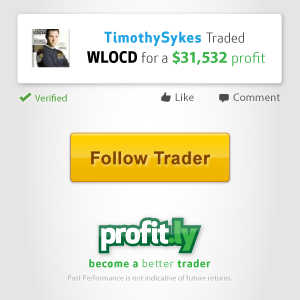 Sign up for the SPI Book Club here. 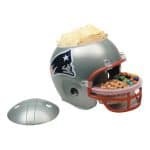 Okay, it’s time. Open your Goodreads app or Amazon wish list because it’s time for book recommendations! Note: These book recommendations are in no particular order of preference. 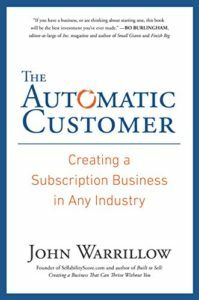 Pick up a copy of The Automatic Customer! 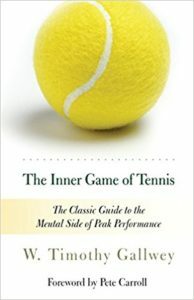 Pick up a copy of The Inner Game of Tennis! 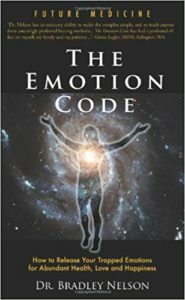 Pick up a copy of The Emotion Code! 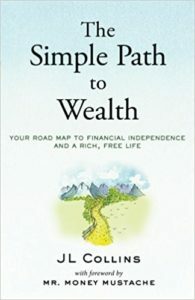 Pick up a copy of The Simple Path to Wealth! 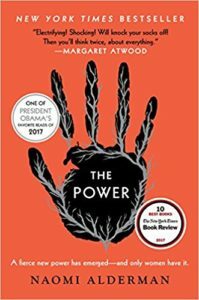 Pick up a copy of The Power! 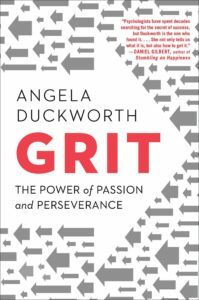 Pick up a copy of Grit! 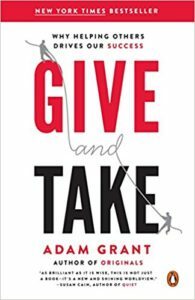 Pick up a copy of Give and Take! 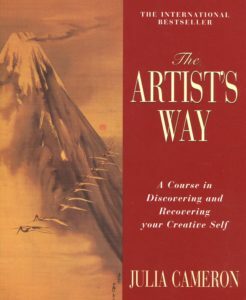 Pick up a copy of The Artist’s Way! 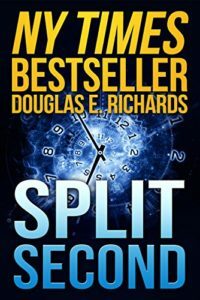 Pick up a copy of Split Second! 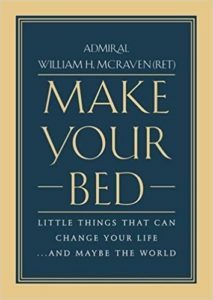 Pick up a copy of Make Your Bed! Thanks again to the SPI Book Club members for sharing your recent book favorites with us! If you too want to join in on the fun, make sure to sign up for the SPI Book Club. Please share this post with your reading buddies! And happy reading!